Have you ever felt like eating a simple meal without the extra side dishes and sauces? Well that’s how I felt the day my wife made this Trini Lasagna. I just wanted something different but simple and easy to make at the same time. 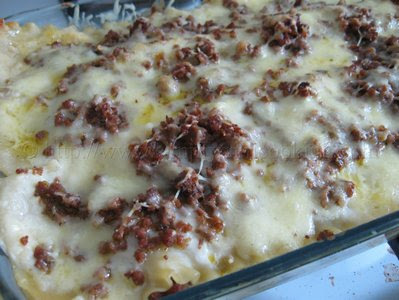 So this is what she decided to make; Trini Lasagna. How easy is it to make? Very easy, and you can add your own twist to it as you go along. Kind of reminds me of music. There were jazz compositions I played that were like sketches: they gave you lots of “space” to improvise and add new and ear tickling chord substitutions in between. So just like a well written composition, lets cook up a storm with this simple recipe and make a few mouth watering improvisations in between. Who knows, it could be a delicious discovery on your path to taste utopia! 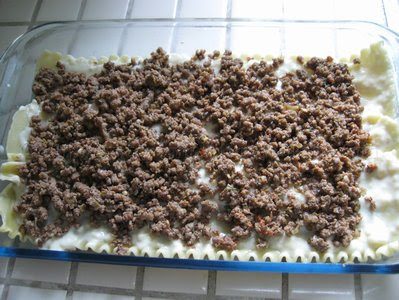 Basically I always envision this recipe in four parts: first you have the lasagna; then there is the meat; then the cheese and lastly the sauce. With the lasagna I don’t think there’s much to do than boiling it, unless it is boiled in some sort of seasoning. Sounds like a plan! Ok, what can we do with the meat? Limitless variations! 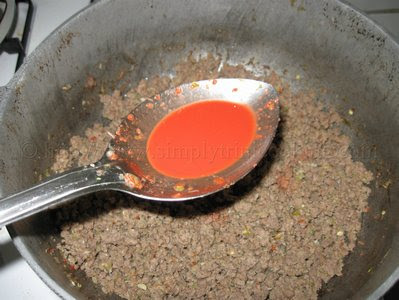 You could mix meats together, the seasoning process you could experiment with, for example our Trini method of seasoning which involves marinating. 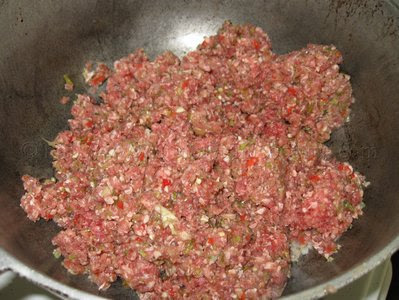 And while we’re on meats why not try experimenting with the textures of different meats; Or some sea food. 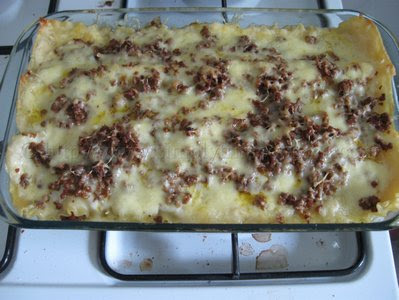 Well, for the cheese I can certainly tell you one of my variations would be just more cheese than usual; a cheesier lasagna perhaps with double cheese 😀 lol O.K, O.K I have seen variations already with four cheeses but how about seasoning the grated cheese with your own special blend of spices. For the sauce, of course, everything goes. Why not use a sauce from your culture or another culture. By the time you’re done you could have a lasagna that’s truly international. A little of the East and West in one dish. I’m really thinking out of the box here…. Anyhow! 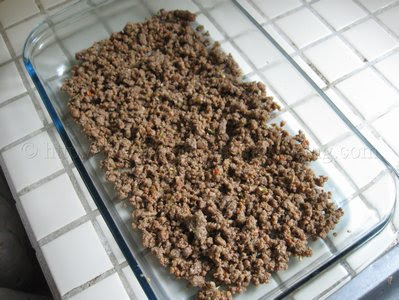 I hope you make this simple recipe with your own improvisations and really make “music” in your mouth. 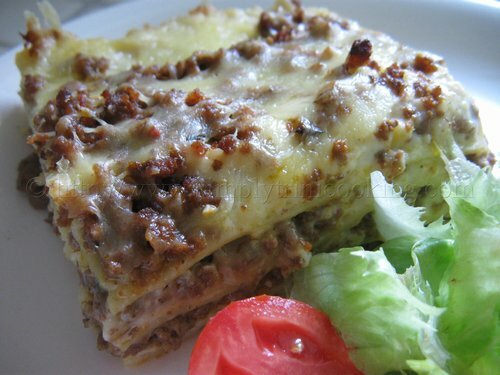 Here’s Trini Lasagna: our local twist to a famous dish. 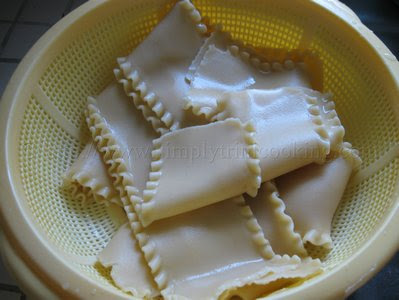 Boil the lasagne and set aside. 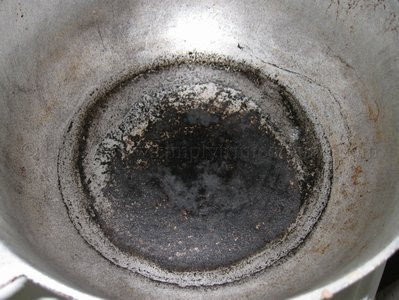 Note: We did not add any oil to the pot. Make the White Sauce. 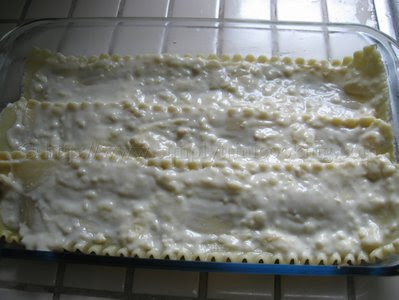 Over a low flame, melt the butter, stir in the flour, and add the milk and black pepper. 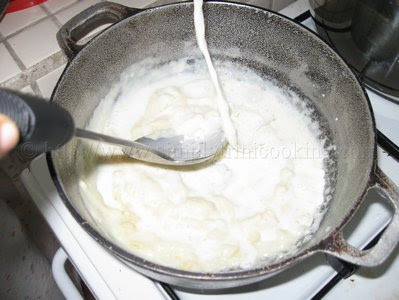 Mix, preferably with a fork to ensure that the flour don’t lump together. Continue to boil until the milk gets thick. Remove immediately from the flame. 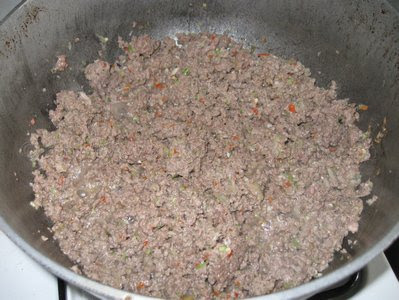 Add a layer of white sauce and continue in the same manner. 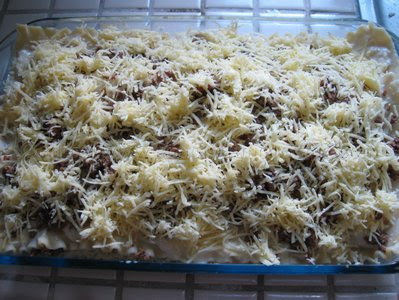 On the top layer add some more grated cheese. 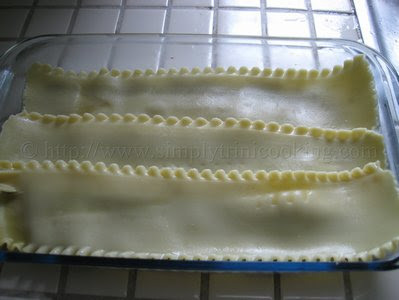 If you liked this recipe I have a vegetarian one that I did, called Trini Spinach Lasagna. Do enjoy! More recipes to come. Ah gone! It taste soooo niceeee…thank you! !